For individuals seeking to develop their expertise in sake, this qualification will provide you with a detailed understanding of the production methods that affect the style, quality and price of sake. Upon completion you will be able to assess sakes accurately, and use this information and your understanding of sakes to make authoritative recommendations. 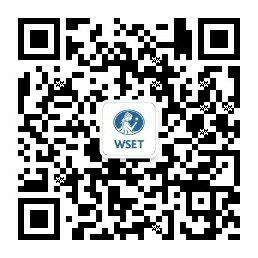 Upon successful completion you will receive a WSET certificate and lapel pin, and will be able to use the associated WSET certified logo. * Delivery will vary by course provider, however, this is the minimum requirement that should be met. Unit 1 is assessed by a closed-book exam of 50 multiple-choice questions and a paper of short written answers. Unit 2 is assessed by a blind tasting of two sakes. There are no entry requirements for this qualification; however, candidates are required to complete a two-week online pre-study programme before attending the course. You must be of legal drinking age in the country where you are attending the course to participate in any alcohol tasting; however, this is not a barrier to successfully completing Unit 1. Requirements may vary by course provider.